This is the fifth in our review of the top 10 most used reports which are ERP agnostic, and sharing why they should be in all of our customer's toolkits. A common request from auditors is to see changes made by system administrators. Fastpath’s Audit Trail functionality make it easy to see administrator changes. 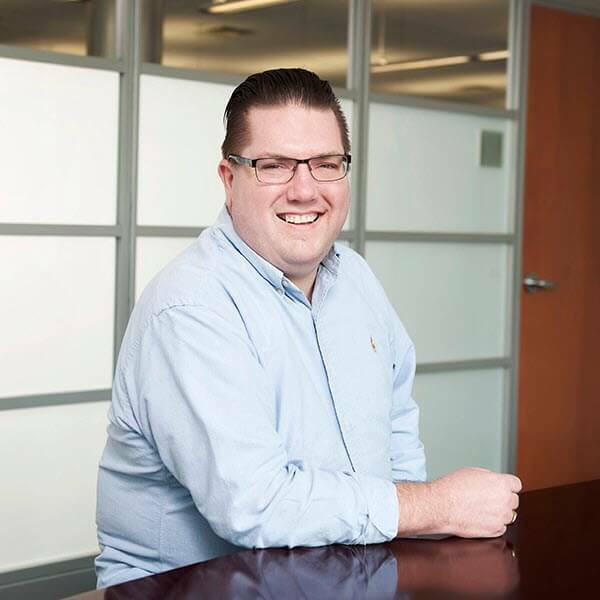 Because ERP systems differ in how they approach the system administrator role, Fastpath’s approach can vary a little too. For some ERP systems, Audit Trail includes a dedicated report showing administrator changes for any areas being track in audit trail. For other systems, this data doesn’t require a separate report and is available via Data Changes/All Changes functionality. For example, with Dynamics GP Fastpath provides a dedicated Admin report to show changes made by the ‘sa’ user. The report shows any changes to tracked table that were made by the ‘sa’ user. All of Fastpath’s Audit Trail reports show the user who made the change, the date and time of the change, the table and field involved, along with the old value, the new value and other relevant information. For an idea of the Data Changes/All changes options. NetSuite is a great example. 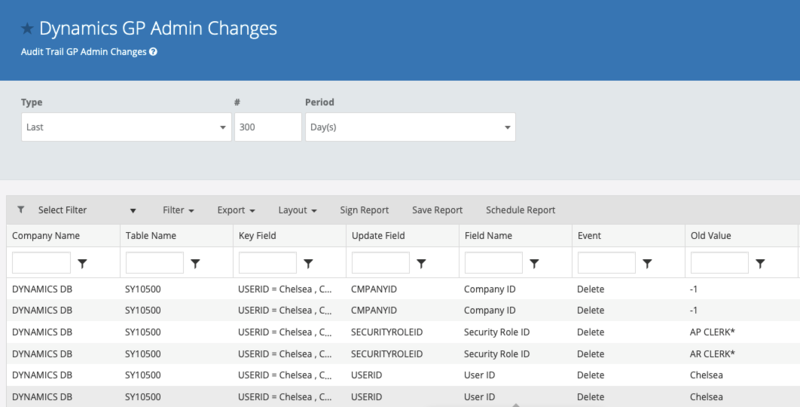 The All Changes report shows all the changes tracked by NetSuite and Fastpath’s filtering tools make it easy to identify changes made with the Administrator or Full Access role. In NetSuite, administrator changes can include script deployments, changes made to transactions, master records, etc. Fastpath takes NetSuite’s robust audit trail features makes it easy to identify changes made by administrators. The request for changes made by administrators is one of those requests that can be scary, and manually figuring out administrator changes is time consuming. While the specific process may vary a little, the simplicity of delivering on this request with Fastpath takes the fear and the pain out of reporting on administrator changes. If you're not yet a Fastpath customer, discover a few reasons why customers choose Fastpath, and when you're ready we're here to answer any questions you may have.